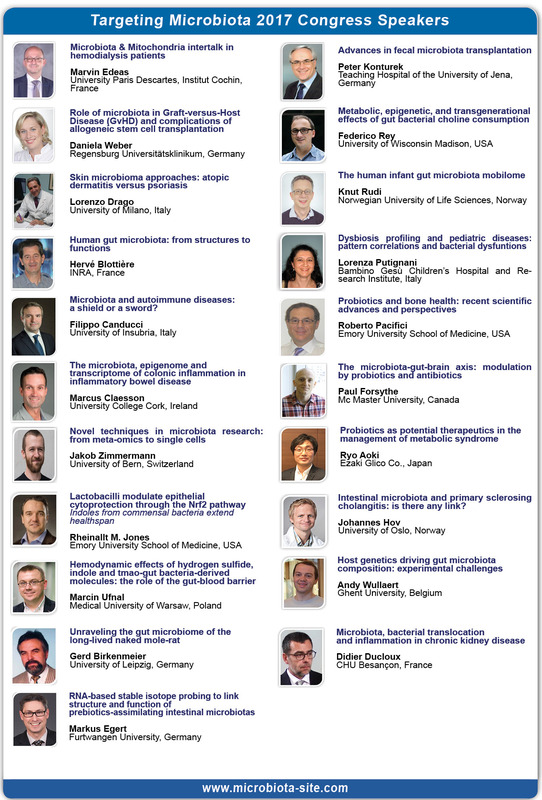 Prof. Rheinallt M. Jones from Emory University School of Medicine, USA will talk about "Lactobacilli Modulate Epithelial Cytoprotection through the Nrf2 Pathway" during Targeting Microbiota World Congress 2017. "The next phase of microbiome-related studies must focus on the identification of the functional molecular elements that mediate the positive influence of a eubiotic microbiome on health and disease. We demonstrated that contact between the gut epithelia and lactobacilli prompts the rapid accumulation of enzymatically generated reactive oxygen species (ROS) within host cells. ROS have been shown to function as second messengers in many signal transduction pathways via the transient oxidative activity on sensor proteins bearing oxidant-sensitive thiol groups. Examples of redox sensitive proteins sensitive to lactobacilli-induced ROS generation include tyrosine phosphatases that serve as regulators of MAPK pathways, focal adhesion kinase, as well as components involved NF-kB activation. 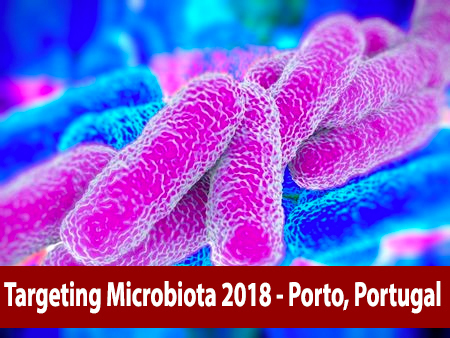 This presentation will focus on the mechanisms whereby probiotic lactobacilli modulate the ROS-sensitive and cytoprotective Nrf2 signaling pathway in the intestine of Drosophila and mammals."